On MC-PREMIUM.ORG you can get a Minecraft-Premium Account completely legal. 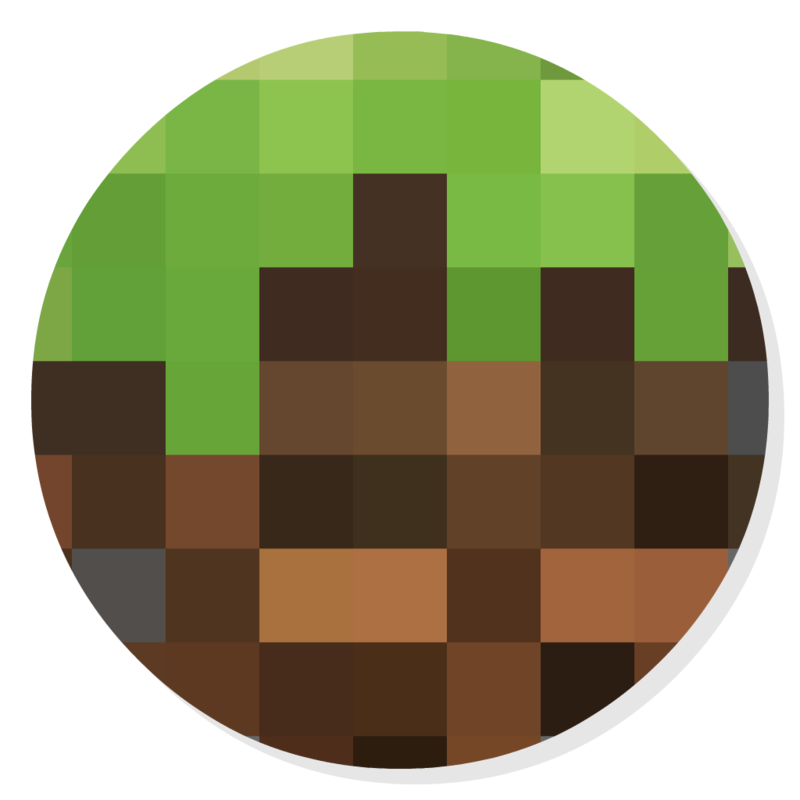 We provide you many Minecraft-Login credentials for free. nor we're representing those in ANY way. To buy Minecraft CLICK HERE. 1. 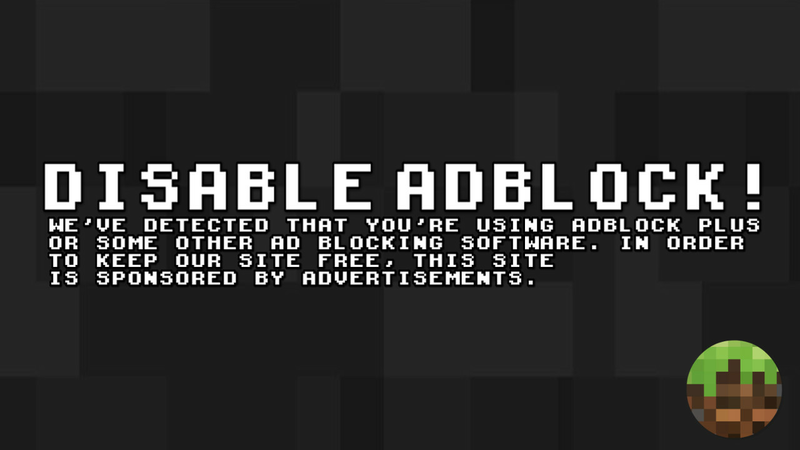 We are NOT associated with Mojang, Microsoft or Minecraft.net and we are not representing them. 2. The phrases "we" and "our" represent the team of mc-premium.eu. 3. The phrase "service" represents the website mc-premium.eu and the services offered there. 4. The phrase "you" represents the user which is using the service. 2. We reserve the right to change the Terms of Service at any time without noticing the users. The users have to keep themselves up to date about the latest version of the Terms of Service. 3. We are not held responsible for any misuse of our service. 4. You are not allowed to spam/abuse any functions of our service. 1. We are not legally responsible for actions, which you have done or will do with the specified MC accounts. 2. All accounts of our service are free to use and legally uploaded by specified users of our service. 3. If your personal MC account is showing up on our service, and you didn't sumbit the specified account, please check your password/account credentials. Someone uploaded the account to our service and claimed that he has the rights on the account. If you have further problems please contact us here. 4. Abusing and bypassing the system with tools like bots is not allowed. There are only five free accounts allowed every ten minutes. 5. You are not allowed to share or sell the accounts you can get from our service.